My Top 10 Places to Visit in Poland! My Favourite 10 Places in Poland! How well do you know Poland? Don’t be shy to admit: not that well. Because I wrote a little article about my country with top interesting facts to help us discover Poland a bit. If you read it I’m sure you are now in love with Poland and you want to discover more. The best way of doing it, it is to go there and see yourself its beauty and experience the generosity which Poland offers. But where to start? It’s a good question as Poland is quite a bit, undiscovered country with many beautiful places to see. I will share with you my favourite and the best really places in Poland worth visiting. I hope it will help you out to decide where to go to Poland or it might actually confuse you and make it more complicated as all of those places are wonderful. Even I haven’t been to all of them. But check them out, pick up at least one or two for a proper start to explore Poland and than keep others on your list of places to visit. 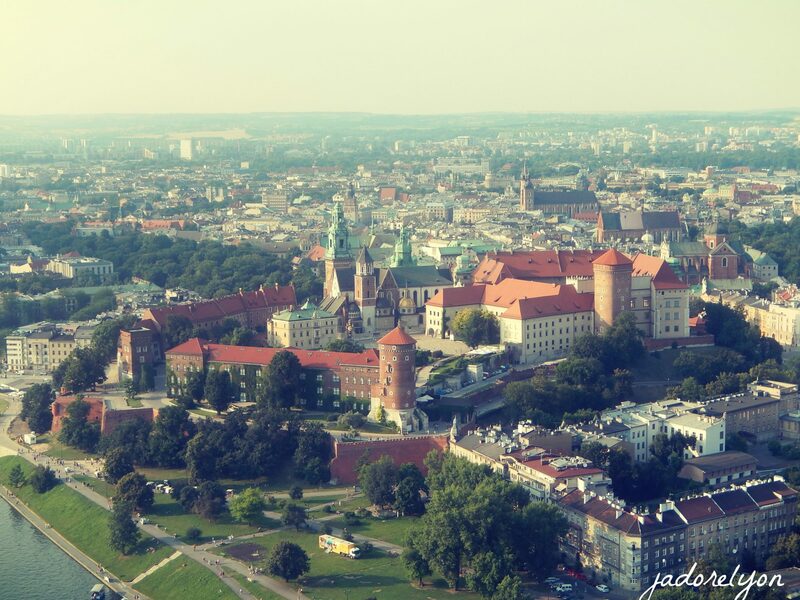 1.KRAKOW – Of Course the very top one ! It’s the most well known and famous city of Poland. It’s a MUST SEE place in my country. You simply have to visit it and I promise you will love it. First of all, it is beautiful, secondly it’s extremely historical and artistic, it is also full of life and positive energy. There are important monuments to see, there is a castle, river and a dragon! 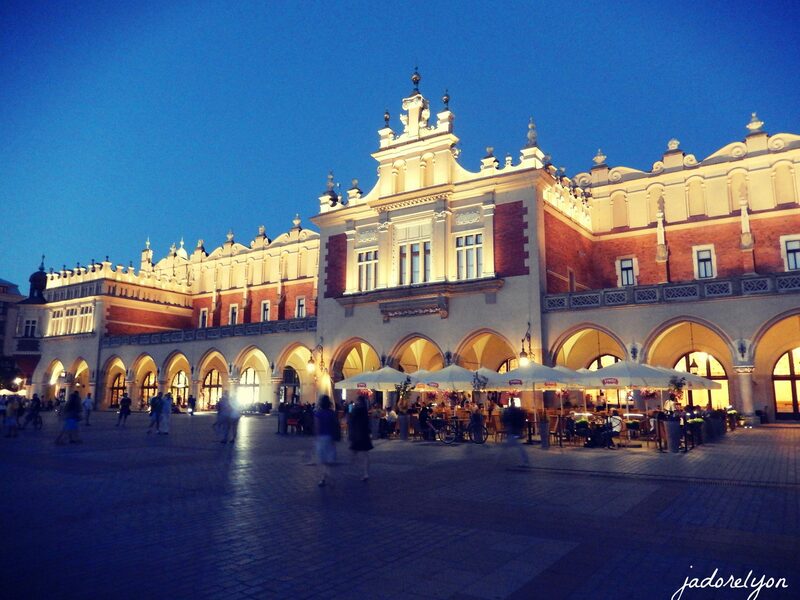 The city is very welcoming, it’s very easy to get there, all the cheap airlines have direct flights to get to Krakow. Additionally, even if there are many tourists, the city preserved it’s authentic character like Lyon in France. So you will meet real Polish welcoming people, you will try their generosity and you will taste the typical and famous Polish cuisine and beer (or vodka if you prefer). But this is not all, while being in Krakow, you will have a great opportunity to see some important places around.There are quick guided tours organized for your convenience or you can go there on your own. I’m talking here about Wieliczka which is our famous salt mine as well as Auschwitz. Both places are important for Polish culture, but they are very different. Especially Auschwitz needs to be closely considered as this is not a fun but very sad experience. 2.ZAKOPANE– the most famous and beautiful town in the Tatra mountains and the BONUS here is: it’s very easy and cheap to get there from Krakow. So you can do 2 things in Poland: Krakow and Zakopane during one visit to my country. 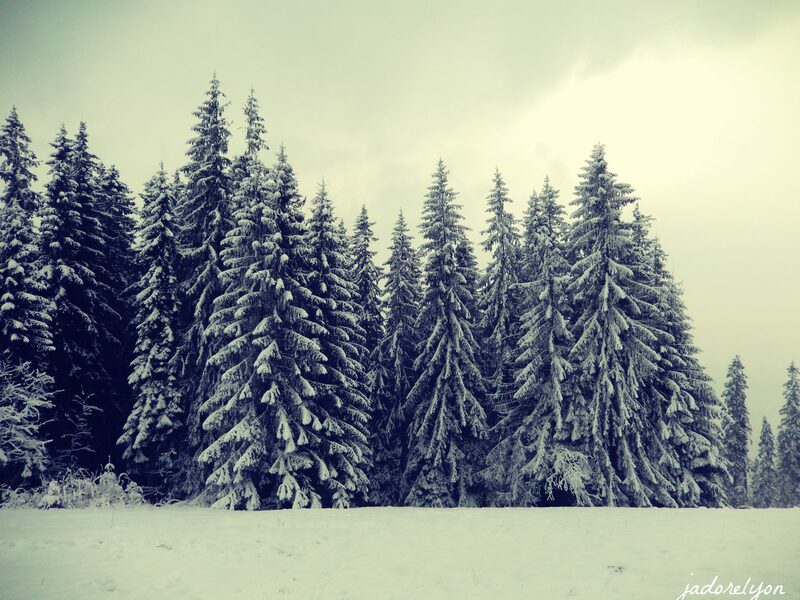 But I would recommend visiting Poland just for Zakopane.Why? Because it has again so much to offer in a every Polish traditional, folkloric, colourful (and very white for winter), generous and surprisingly for minus temperature, warm and welcoming way! It’s full of attractions and places to warm up. I loved kulig! 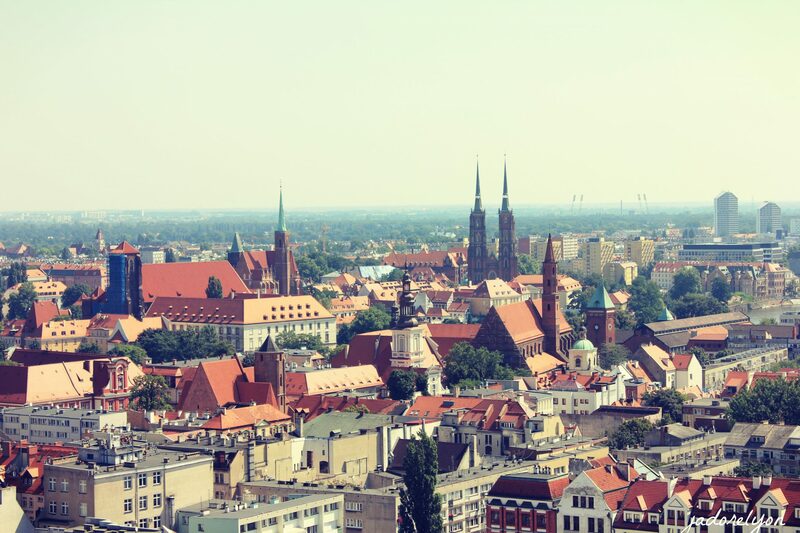 3.WROCLAW– another very big and important Polish city. I don’t know why it’s not as popular as Krakow as it is equally beautiful and interesting. It has its atmosphere, stunning market square and sculptures of little drawls are everywhere. It’s very cool to spot them in many places in Wroclaw, in different poses and funny shapes. 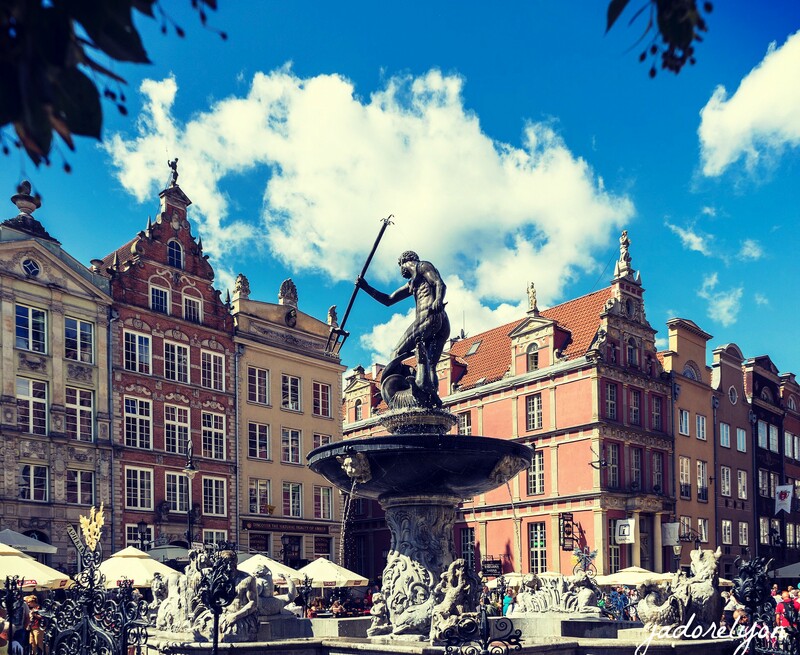 Additionally, Wroclaw is famous for its history, many historical monuments, good places to eat, churches, botanical gardens, universities and the zoo…the list seems endless! 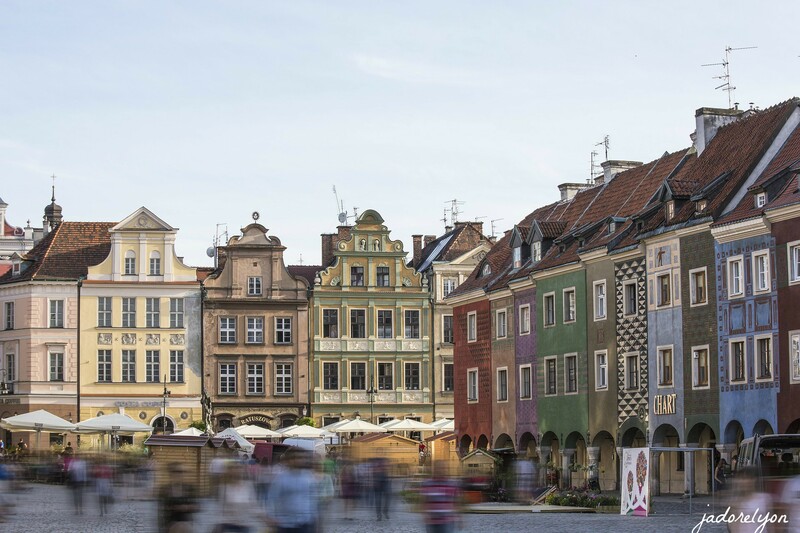 4.POZNAN – I think it’s second biggest city of Poland located in its centre, is one of my favourite places to visit. I had a pleasure to see it few times and I had very good experience. People there are very kind and educated. I want to mention this as you can feel an international and open minded spirit and more sophisticated lifestyle. There are also very good Polish universities and the biggest international companies. 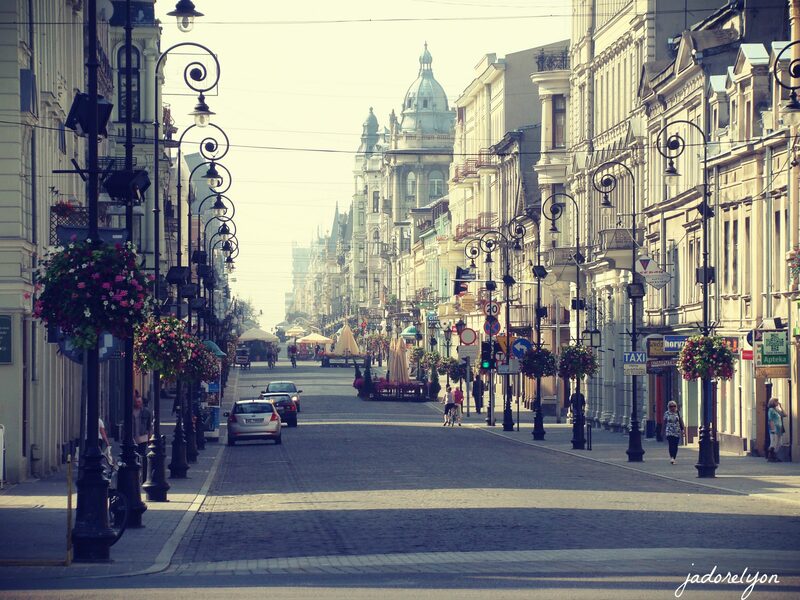 But this is not all, Poznan is truly beautiful, check out here if you don’t believe me. 5.GDANSK but also Gdynia and Sopot. The famous tricity, have you heard about it? I hope you did as it’s the biggest and the most famous Polish city by the Baltic sea. And here in Poland we have a very beautiful yet quite cold sea so people usually choose Mediterranean sea for holidays and forget how beautiful beaches and stunning sunsets are in Poland. So if you want to discover Polish seaside I would recommend Gdansk as it’s a centre of everything happening in the north: you get the sea, beaches but also a big city full of monuments to see and attractions to visit. But I also want to mention that we have beautiful seaside in Poland full of bigger and smaller resorts. I have my little favourite ones but I like to explore new ones as well. 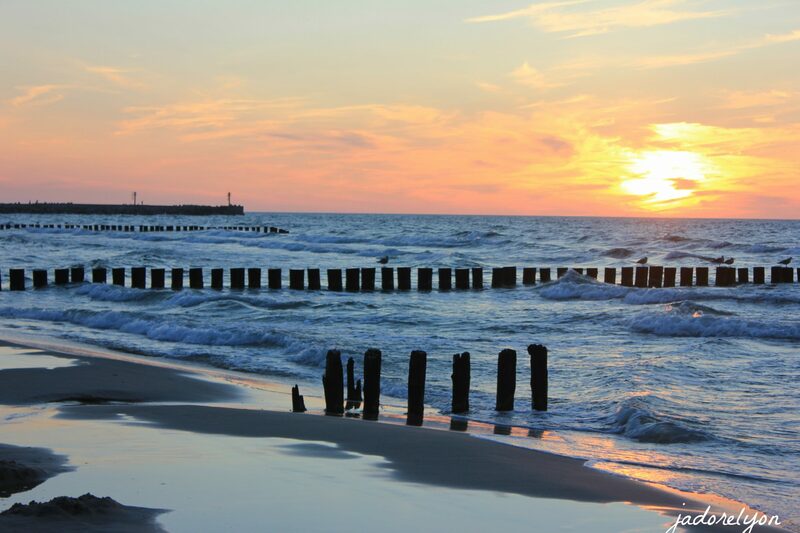 Last time I have been to Ustka. Beautiful! 6.HEL– yes, really, hel exists in Poland 😉👹👿😉 and talking about my favourite seaside spot in Poland I have to mention it even ìf I shouldn’t as it’s so small, hidden, charming that if it gets new tourists it might not handle it. But it’s a real gem. It’s not particularly beautiful yet it’s very special. Firstly, because it’s at the end of peninsula so the location is unusual. You are simply surrounded by the sea. You have a warm, smaller bay and open sea with a wide, sandy beach. The train doesn’t go further but you have An easy access to other bigger seaside resorts so if you need a big shopping, different beach to explore etc, you jump on a train or take a car, motor or bike and in 10 mins you are in Jurata or Jastarnia and it’s very easy to visit tricity as well. So you can really rest there away from crowds. Lastly, you can get you ticket to Hel…But most importantly your ticket back from Hel👹 And how does it sound to you? 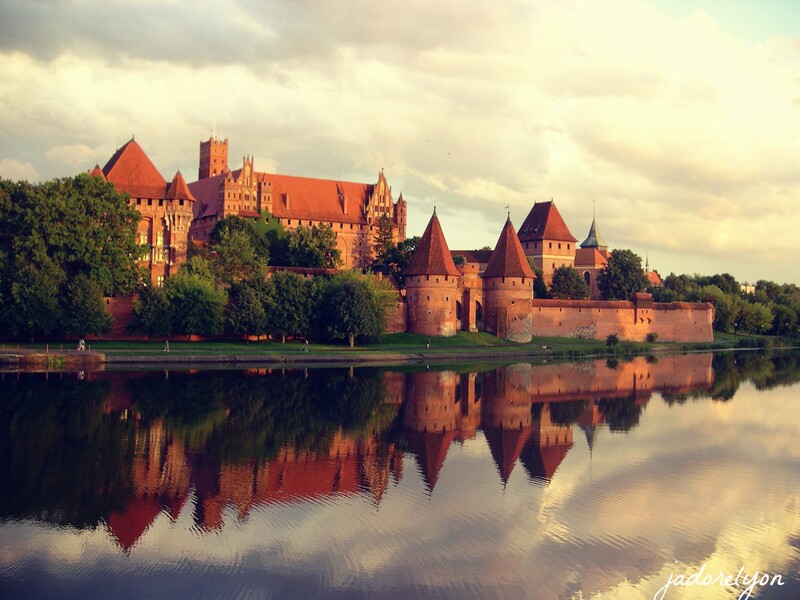 7.MALBORK – I know that France has the most beautiful castles and we cannot beat it LINK. Poland somehow isn’t very famous for the castles yet it has many hidden beautiful ones and one very famous. Have you seen before MALBORK Castle? It is definitely worth visiting because it’s not only magnificent but also has very interesting history to discover. 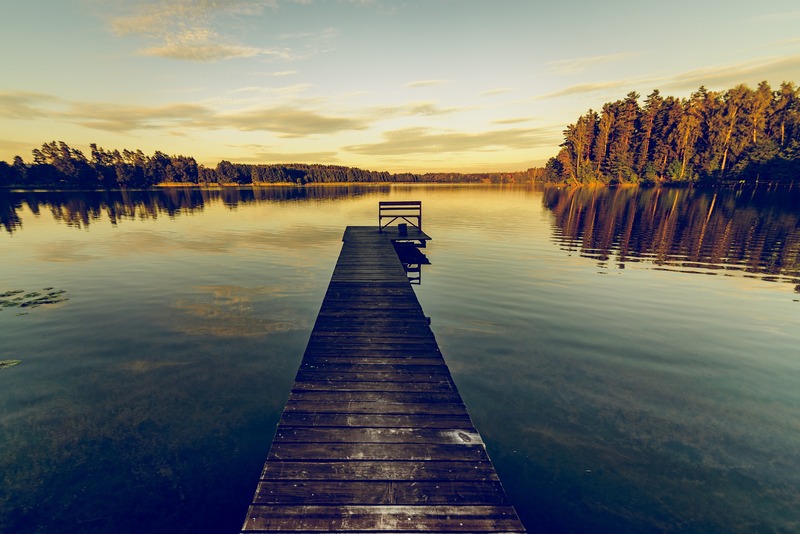 8.MAZURY – the lake district in Poland. I don’t need to recommend it too much. I will just say that i was there briefly as a child and will come back when i only have a chance. It’s beautiful, relaxing, calming and again beautiful, relaxing yet full of attractions if you only want to discover them here. 9.LODZ– one of the biggest cities in Poland which I cannot wait to visit…Here I found top things I am going to do. Does it sound interesting to you? Impressive isn’t it? Poland has it all: the sea, the mountains, the lakes, big cities, and the small ones, the countryside and the wild nature. It has an interesting and rich history, very good food, generous and welcoming people…can you ask for more? So now please tell me when you are coming ✈ ? And where will you start exploring Poland? 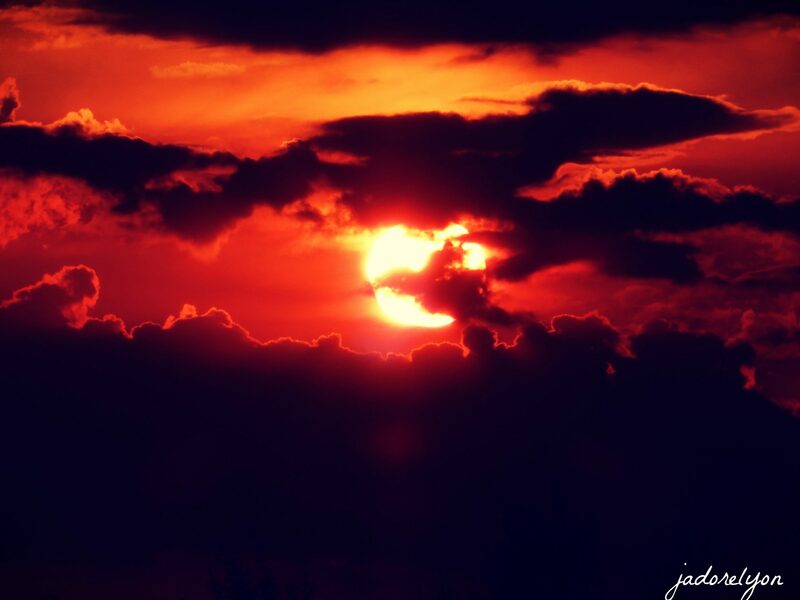 Tell me please which is your favourite place in Poland? Is it the one on the list or you have other which you can add? Thank you! I agree. Poland is a great country to visit ! …and how do you know :-)? Upss, I forgot about beautiful Karpacz. Indeed, worth visiting!